The Xbox One received a big update today, and it contains a wealth of new features for Microsoft’s console. Chief amongst them is giving players the ability to stream to Microsoft’s streaming service straight from the guide. Players could previously stream to the Twitch service straight from their console, but Beam offers a more seamless experience that doesn’t require a login other than your Microsoft account. As well as streaming to Beam, you’ll also be able to watch streamers through the new Xbox Beam app. For more on Microsoft’s streaming service, check out our full feature on Beam. Outside of Beam, a couple of other tweaks have been made to the Xbox interface. 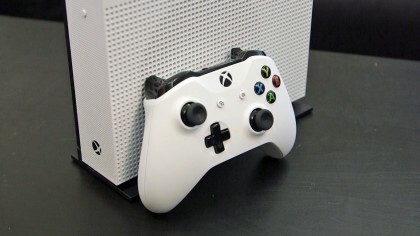 Microsoft claims that they’ve made the Home and Guide faster and more intuitive, and you can now set screen times limits on the console, which Microsoft is pitching at parents looking to control their children’s play time. The new update is available for Xbox from today.